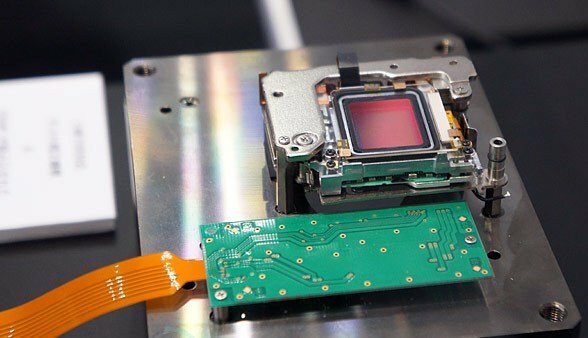 Electro Scientific Solutions is the premier designer and leading supplier of high-performance CCD and CMOS cameras for wide variety of applications. Our customers know us for the exceptional quality of our products and the responsiveness of our people. We have got extensive experience in the development of complex imaging products with wide variety of image sensors from leading manufacturers. Electro Scientific Solutions holds strong expertise in customer specific application development. Projects may include machine vision applications, custom camera development and/or system integration. For custom applications, Our Technical experts communicate with customers to thoroughly understand their imaging requirements. The Electro Scientific Solutions brand represents a tradition of excellence and success, and we maintain that tradition by focusing on our customers and on our commitment to quality, integrity and innovation.